When Grandpa dies, the whole family grieves, and his youngest grandson can't imagine life without him. 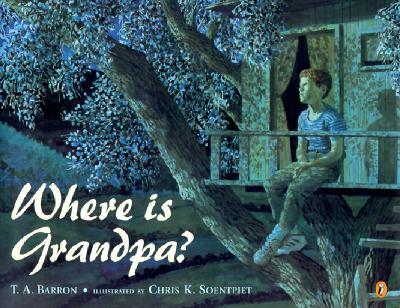 Everyone has fond memories of Grandpa, but where is he now? The youngest boy thinks he knows; Grandpa is still close by, a part of all the people and places he loved. Full-color illustrations.